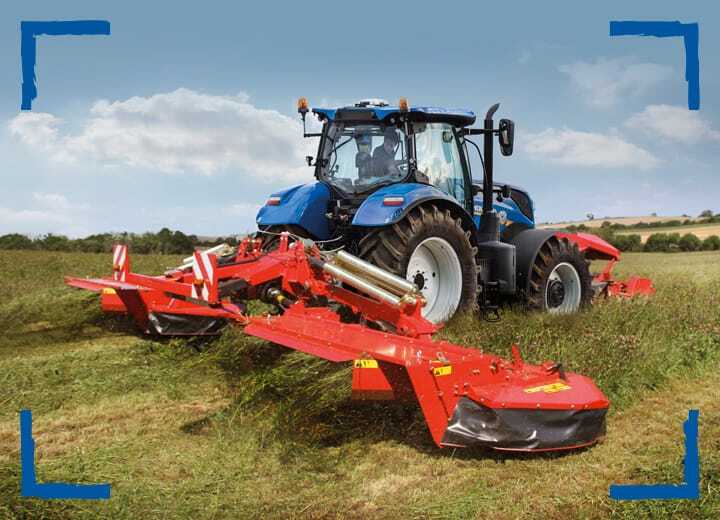 Want to buy a New Holland product? 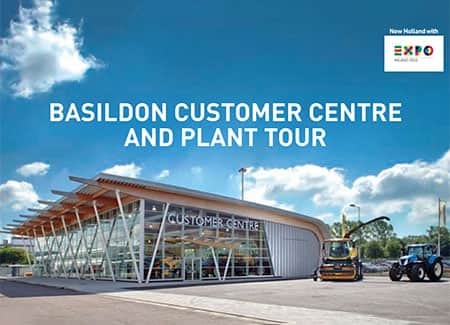 We are very glad to invite you to discover Basildon Customer Centre with Inview Google Maps. 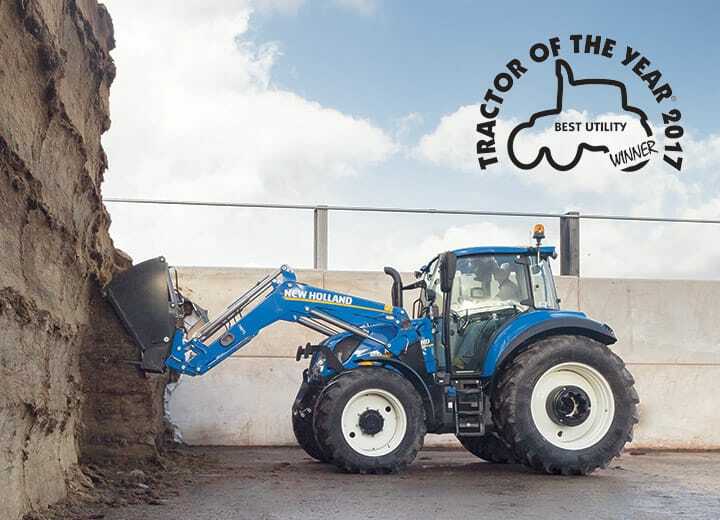 The New Holland T5.120 tractor was crowned Best Utility at the Tractor of the Year® 2017 Awards, which were announced today at the EIMA exhibition in Bologna, Italy. 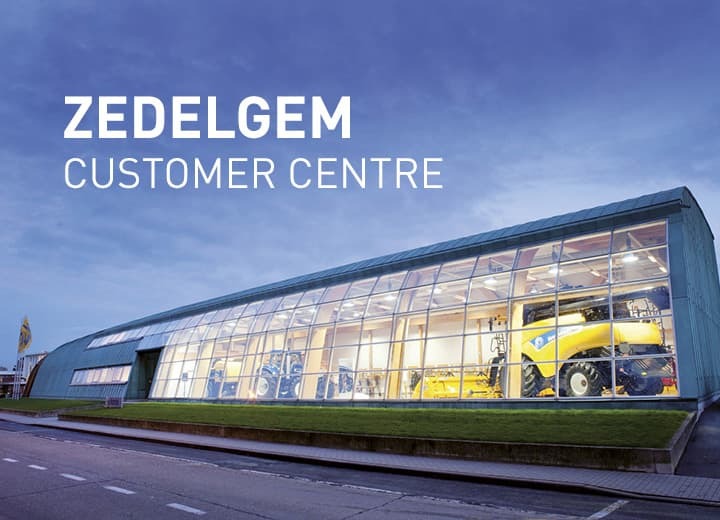 We are very glad to invite you to discover Zedelgem Centre with Inview Google Maps.